5/5 rating based on 530 reviews. Read all reviews for 1Password - Password Manager for iPhone. 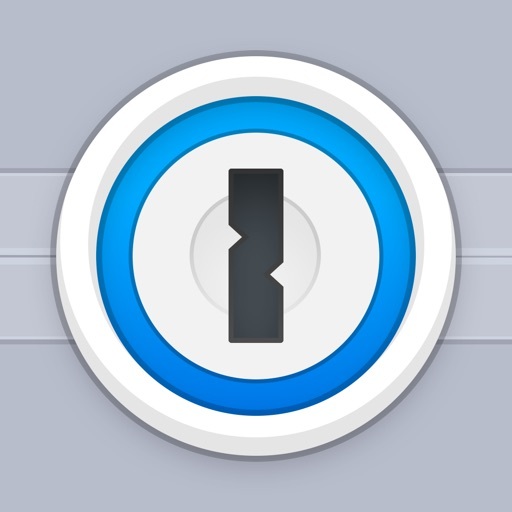 1Password - Password Manager is free iOS app published by AgileBits Inc.
Been a user for years. I love this app don’t know what I would do without it. Wonderful app! Worth every penny. Great experience. My digital life would be much less secure without 1Password. Now my accounts are secure; and it’s as easy as one password. Tutorial is practically nonexistent. I had to go to YouTube to try and find videos so I can get this to work on my IPhone X. Most videos I found were for laptops/desktops only. Finally gave up and deleted app. I prefer a step by step guide. As much as I wanted to love this app, all I got was frustrated. Product is well conceived and implemented. Find it works very well for me on an assortment of Apple products. The best of all the apps. This is a great app for passwords!